Corpus Christi, the Latin for The Body of Christ, sounds more exotic than the English. Being ‘spiritual’ sounds better than being human. However, the fact that God became man in Jesus Christ is reason enough for us to celebrate our humanity. 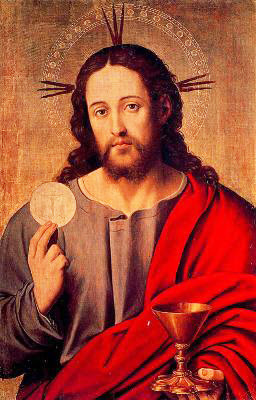 The gift of Jesus in Holy Communion reinforces and grounds us in our humanity. We are becoming in Jesus what we are meant to be – fully human – feeling, loving, vulnerable human beings who need one another for life itself – for affirmation, for growth and for wellbeing. We must all learn that what God wants of us is to act justly, to love tenderly and walk humbly with our God.